Last night we hosted our first twitter chat. Daunting to say the least. 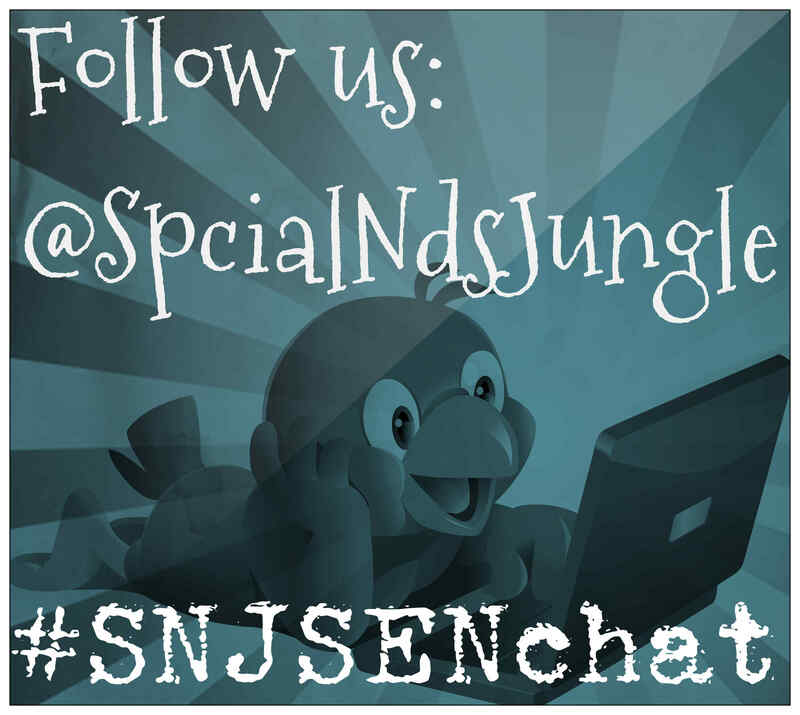 As we are not the type of mums who do things by halves (as you may have noticed), we hosted our first chat for the Department for Education as a Question and Answer session about the SEND reforms using the #SNJSENChat. We will be using this same hashtag in future chats so make sure you save it. It was an interesting hour with many questions. This was then followed by a frustrating two hours for me trying to put the tweets into some sort of order so it would be easier for you to read. Why was it so frustrating? Well, that was due to the fact that so many of you were out there frantically and wonderfully retweeting the questions and answers, which was fab, it just meant every time I added one question, it then took me an hour to find the original response. It was great however, to see so much interest and a big thanks for all the kind comments we received after the event. There were a few unanswered questions due to time restraints but Stephen has offered to answer those in another post for us, so watch this space. Disabled Students Allowance gets a year’s reprieve: Is it practical or political?